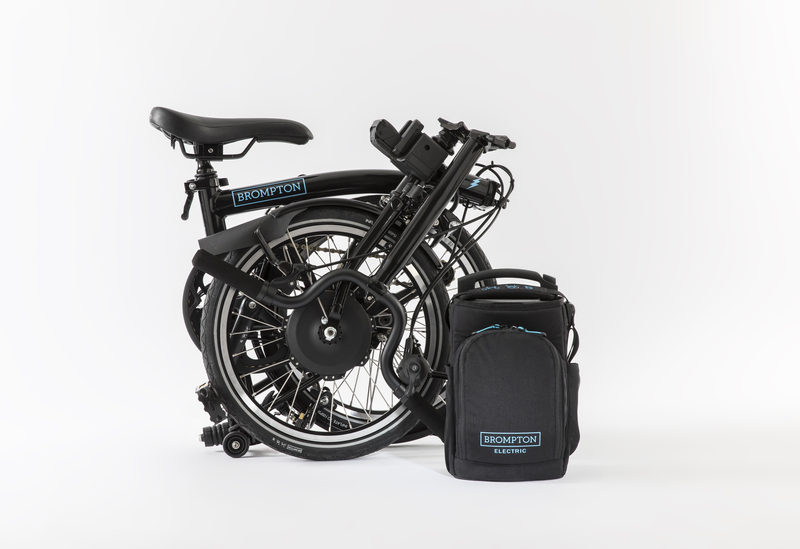 On April 13th 2019, The Edinburgh Bicycle Cooperative is staging POWER TO THE PEDAL: A one-off Electric Bike Demo event in the Meadows, Edinburgh. 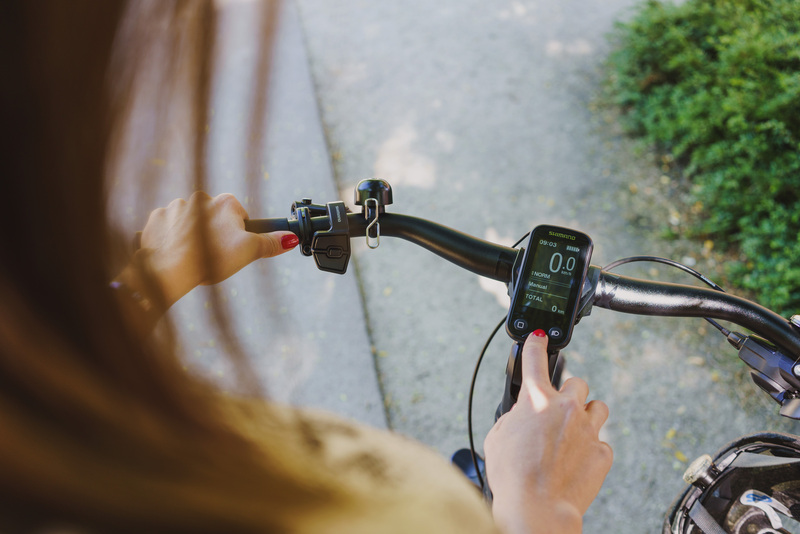 Whether you want to change your commute or reduce delivery costs for your business, we all want to live healthier lives and do our bit for the environment. This event presents an opportunity for you, your family, and your business to test out alternative means of transport, FREE of charge. 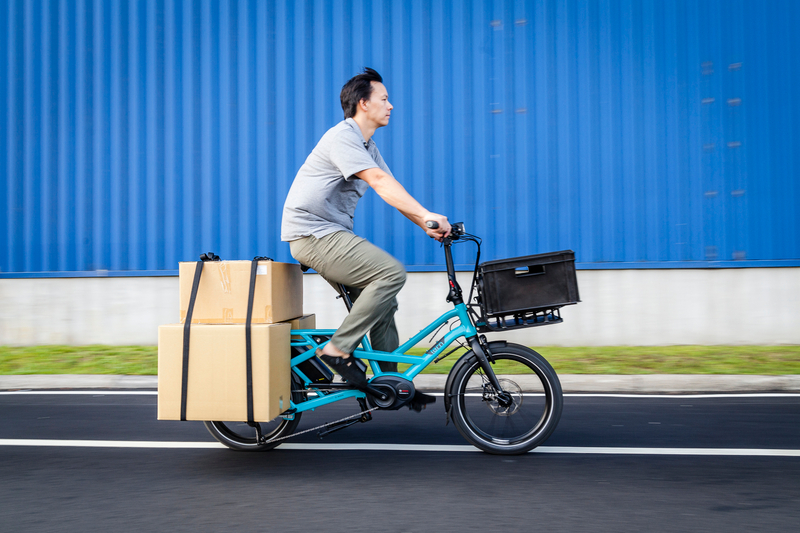 If you haven’t considered a cargo bike by now, you’ll be astounded at the possibilities these versatile vehicles offer. 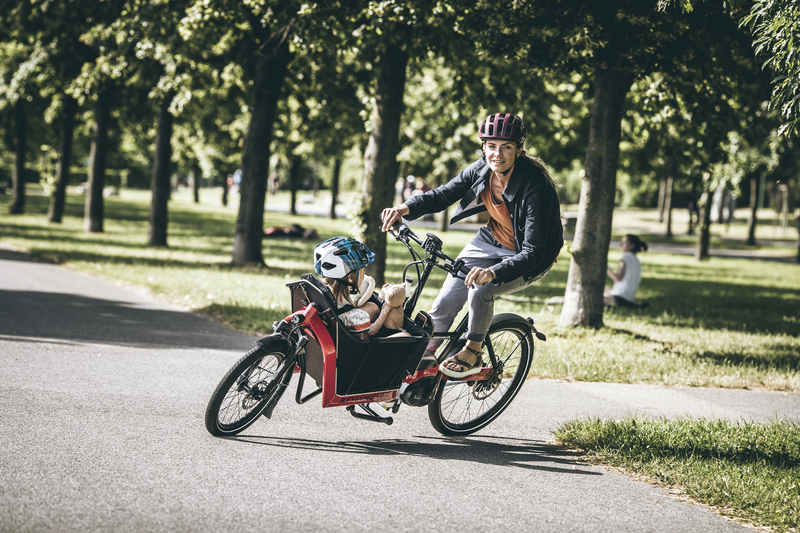 If you’re interested in reducing the cost of the ‘last mile’ then look no further than the electric cargo bike. Capable of holding up to a 200kg load, and often the same length as a standard bike, they are a wise and economically-sound investment. Test rides are free of charge on the 13th April. Longer demo hires are available, and all hire charges are redeemable against the purchase cost of the bike. Our cargo brands: Riese & Müller and Tern – two of the best and fastest-growing names in e-cargo. 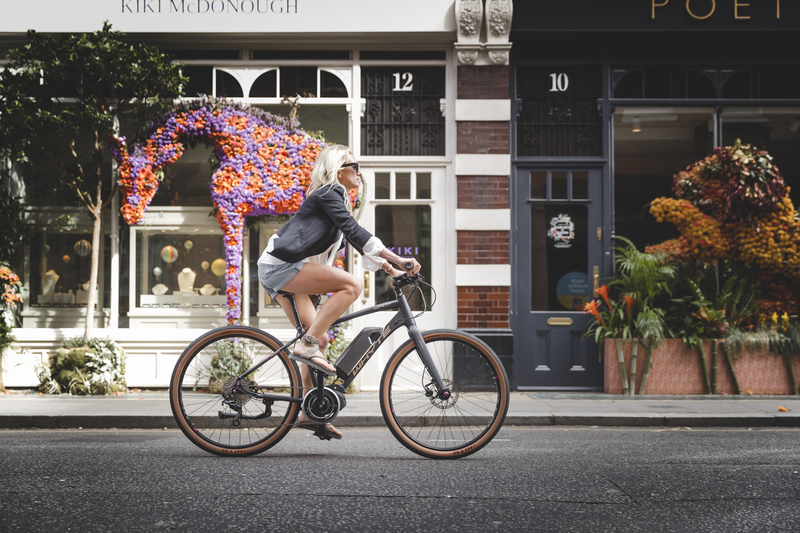 Many of the barriers to cycling to work no longer exist when you consider the electric bike. Employees, managers, directors alike all gain the benefits of an active commute (fresh air, absence of traffic), without having to change or wash before starting the day’s work. Folding e-bikes are ideal for those commuting into the city by train. They fold in seconds and weigh as little as 13kgs, with an easily transportable battery. You might be undecided on whether a balance or pedal bike is right as a first choice for your child, or you might just want to test out the next size up? Leading kids bike brand, Frog, will be showcasing a range of kids bikes to try. Also worth considering the e-cargo bike for transporting your children to school. Our brands for kids and families: Frog, Riese & Müller, Tern. HALF PRICE e-bike demo hire. Pay just £50 instead of £100 for a 2-day hire. Cost of hire is redeemable against purchase. Competitions: Sign up for either an e-bike demo OR our email newsletter and be in with the chance of winning a £250 Bike Coop voucher! *T&C: Subject to availability, exclusions apply. For more information, and to pre-register for your test ride, visit https://www.edinburghbicycle.com/info/edinburgh-bike-demo-event/ or the Bike Coop Facebook page.